Ukrainomics – Enhance the Economic Debate in Ukraine! 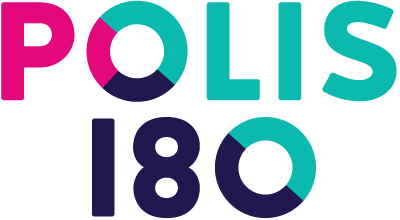 Polis 180 and VoxUkraine (Kyiv) are implementing a project aiming at broadening and intensifying the economic debate in Ukraine. The Revolution of Dignity and War in Donbass have become a catalyst for serious transformations in society. However, Ukraine still lacks an intensive public discussion of the shortcomings and benefits of the proposed reformist course and its possible alternative options. An evidence-based analysis and an in-depth debate about economic and social policy will improve the quality of economic decisions in Ukraine and have a positive impact on the welfare of millions of Ukrainians. And it is crucial in terms of involving the population in the reform process. 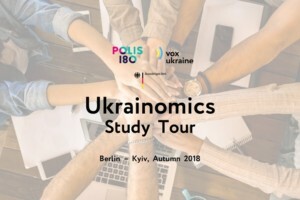 Within the framework of two workshops in Berlin and in Kyiv, we strive to look at the key problems of the Ukrainian economy from different perspectives, reasonably consider all the pros and cons of specific decisions, and introduce project participants to new economic concepts and debates. Click here for our call for applications. Producing videos discussing specific problems of the Ukrainian economy and diverse policy measures to tackle them. Videos will be produced in Ukrainian with English subtitles. 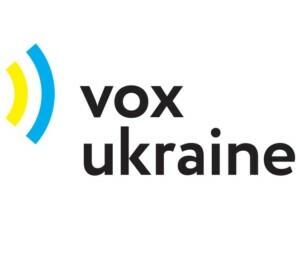 VoxUkraine is an independent analytical platform founded in 2014, after the Revolution of Dignity, by a team of highly experienced economists and lawyers based in Ukraine and abroad. Ewa Dąbrowska (Project Coordinator, Polis180): Ewa is coordinator of the Ukrainomics project. She works at Prisma Ukraina – Research Network Eastern Europe at the Forum Transregionale Studien. Ewa has written a PhD on ideas in Russian economic policy at the University of Amsterdam. She is equally interested in Ukrainian economics and in innovative economic solutions for Eastern Europe. 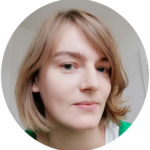 Apart from being engaged in polis 180, Ewa is a member of Young Polish International Network and the German Association for East European Studies. 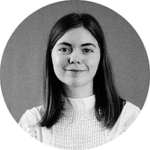 Yulia Mincheva (Project Coordinator, VoxUkraine): Yulia is coordinator of the Ukrainomics project on the part of VoxUkraine. The project is funded by the Federal Foreign Office in the framework of the programme “Expanding Cooperation with Civil Society in the Eastern Partnership Countries and Russia”.